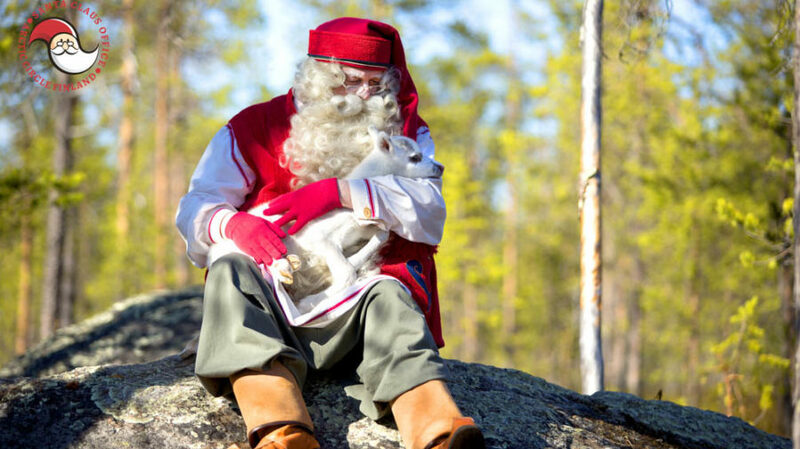 Christmas is not the only time of the year when you can meet this long bearded, kind man called Santa Claus. 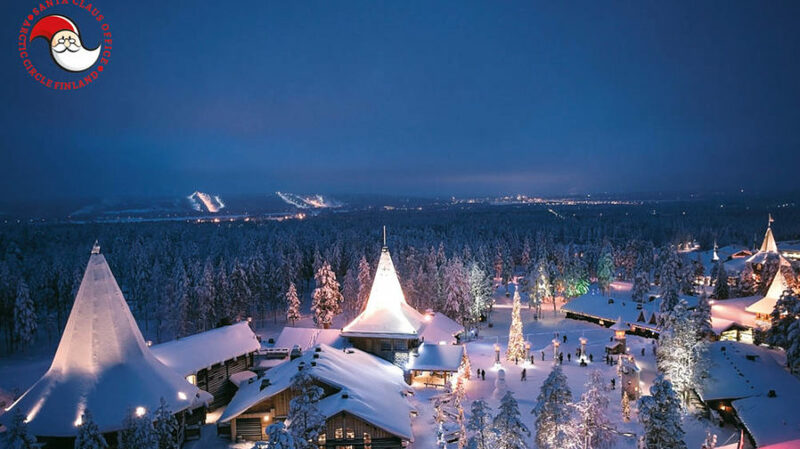 His place of birth is shrouded in the mystery of many tales, but centuries ago he made his home here in Lapland, in the northernmost region of Finland. 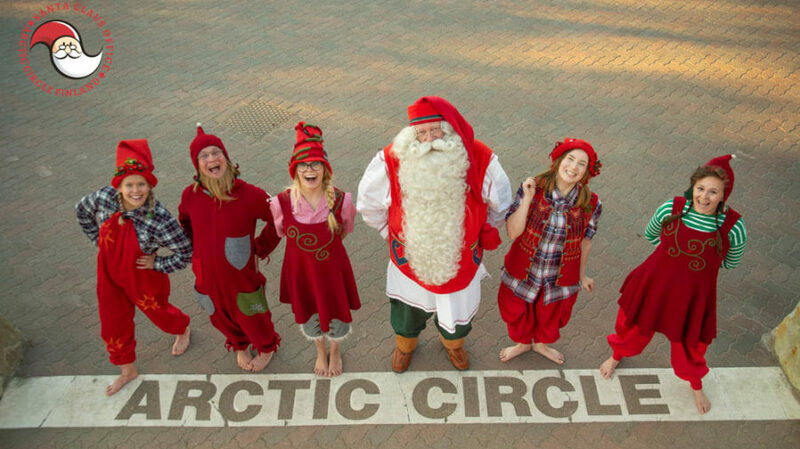 The Arctic Circle has always been close to Santa’s heart as many of the secrets of Christmas have their roots here in this magical area. In Santa Claus Office you get to see, what the elves are doing and what kinds of secrets this place contains. 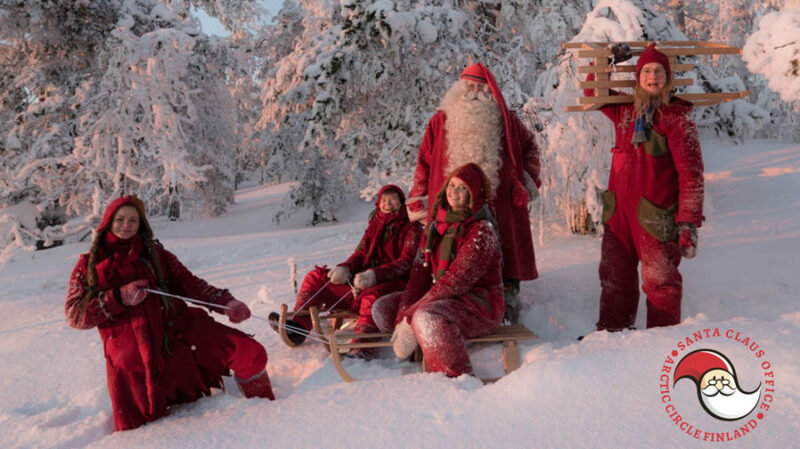 Santa Claus welcomes his friends of all ages to come and meet him in his Office here at the Arctic Circle. If you have animals and pets, don’t hesitate to bring them with you! Santa loves all the animals. 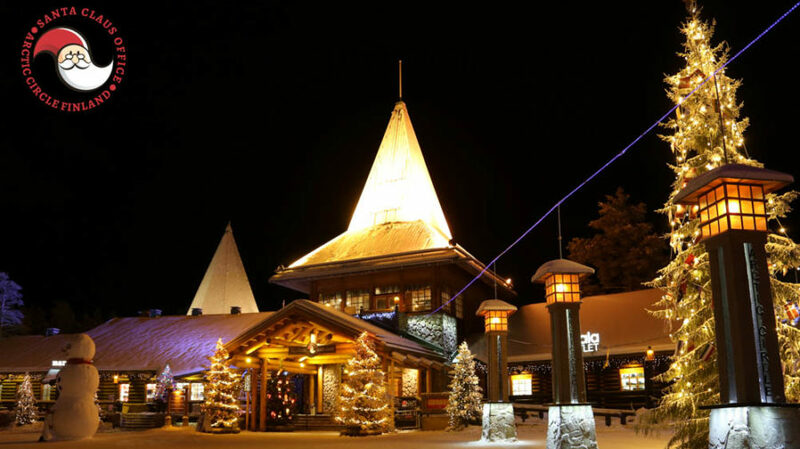 Santa Claus Office is open every day of the year, free of charge.